While these stats are good reasons for your agency to launch and maintain a blog, it’s important to point out that publishing content for content’s sake is not going to drive qualified traffic and leads to your site. This is why an essential pre-step to any blogging initiative is an editorial calendar. For agencies, this calendar should include topics that unite your areas of expertise with buyer persona pain points. Marketing strategies are going to vary from client to client, especially those clients in different verticals and lifecycle stages. For example, the marketing campaigns for a mature manufacturing client will likely be different than those for a B2B tech start-up. Take a look at your existing clients, and list out the industry and lifecycle stage of each. Is there an area that you specialize in? Are there one or two client types whose needs align better with your capabilities? With which clients is your agency seeing the most success? Your content should speak to the industries and/or lifecycle stages you are looking to grow. Relevant content can improve the chances of a qualified prospect finding and wanting to engage with you. Like most agencies, your team has different services and specialties, including public and media relations, event promotion, search engine marketing, content, graphic design, web development, social media, etc. 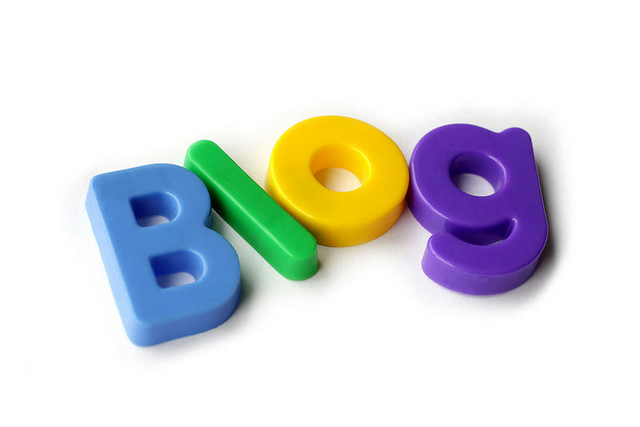 Use this to your blog’s advantage. Look for opportunities to include internal experts in your blogging efforts. Ask these internal experts to help create a list of the specific services you offer, as well as the different aspects of each that prospective clients may be looking for help with. The final, and most essential step is to create a list of pain points that ideal clients struggle with. Writing blog content that addresses each, and offers insightful, actionable solutions will help position your agency as a credible and trusted resource. Asking or surveying your existing clients about the issues they face, and why they chose to work with your agency. Speaking with your sales team about the questions they frequently get asked or the concerns they commonly hear. Monitoring relevant online forums and social media activity for common topics of conversation and trends. Tracking the performance of your existing content to identify what qualified leads tend to view. Reviewing the content marketing efforts of your competitors for ideas. With each of the above lists built out, it’s time to generate content ideas. Pull your agency’s most creative individuals as well as your service experts into a conference room that has a large whiteboard. Print out your three lists and pass them around to all participants. At this point, you’re ready to start shouting out ideas. Check out this Fast Company article for some valuable tips on how to lead a brainstorming session. How does your agency build content plans that speak to target audience needs?